Mr. Wise serves as Managing Director, Client Services for Trimont Real Estate Advisors. In his role, Mr. Wise also leads the firm’s Construction Administration practice, which today is the largest S&P, Fitch and Kroll rated CA book in the world. The team’s clients include global banks, trusts, insurance companies, investment banks, pension funds, and private equity funds. His duties include the oversight of servicing assignments while managing the performance and reporting for those contracts. Mr. Wise also oversees the work of asset managers and financial analysts, who each manage a portfolio of performing, under-performing and non-performing commercial mortgages, mezzanine loans, corporate loans and equity investments collateralized by real estate located throughout the U.S. These asset management groups are responsible for the administration of loan terms (disbursement of monthly cash flows, monitoring future funding obligations and capital reserves including for construction and development deals, tracking the performance of the underlying collateral and borrower/guarantor financial information), resolving problems (including negotiating with sponsors on behalf of clients) and periodically evaluating collateral values and disposition strategies. His client’s portfolios currently contain a variety of property types including office, industrial, condominium, multi-family (including rent controlled), hotel, retail, mixed –use and land for development and has included healthcare in the recent past. Mr. Wise has over 18 years of professional experience in real estate finance, analysis, valuation and asset management. 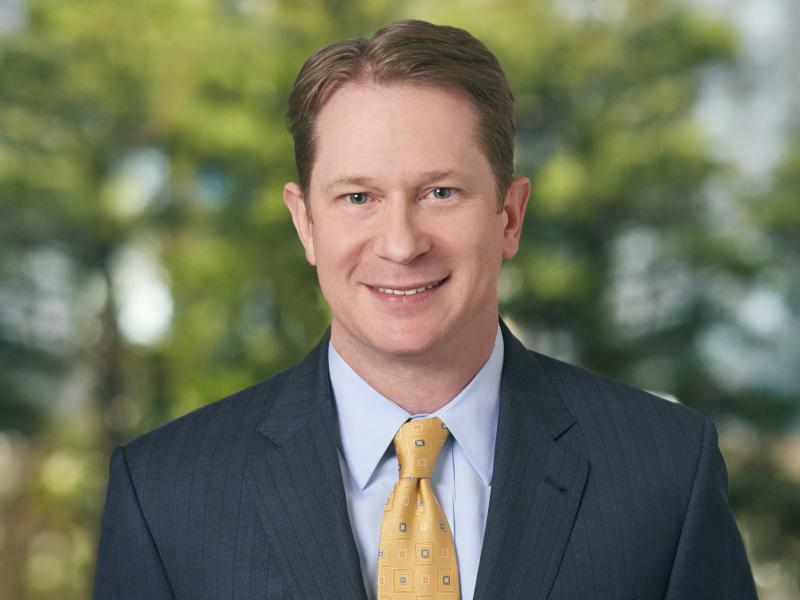 He joined Hatfield Philips, now Trimont, in June 1999 previously working for two years as an appraiser for commercial firm, Childers Associates in Atlanta. While there, he performed valuations on a variety of property types including retail, office, industrial, single and multi-family housing, and vacant land for a variety of purposes including acquisitions, financing, DOT condemnation and for the benefit of various other government agencies. He also prepared market study reports and feasibility studies for potential real estate developments. Since joining Trimont in 1999, Mr. Wise has worked on the resolution of more than $800M in troubled loans including condo construction loans, led a team of 60 Financial Analysts and Asset Managers in the underwriting of a $1.45B financing of a 114 property multi-family portfolio and handled analysis, compliance monitoring and reporting as agent for clients in various complex structured syndicated and participated transactions.